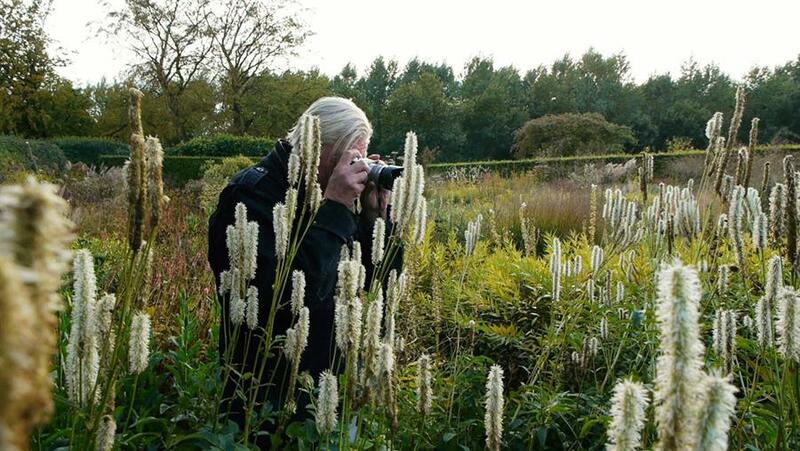 Immerse yourself in some of the world’s most beautiful gardens in this documentary on revolutionary landscape designer Piet Oudolf. 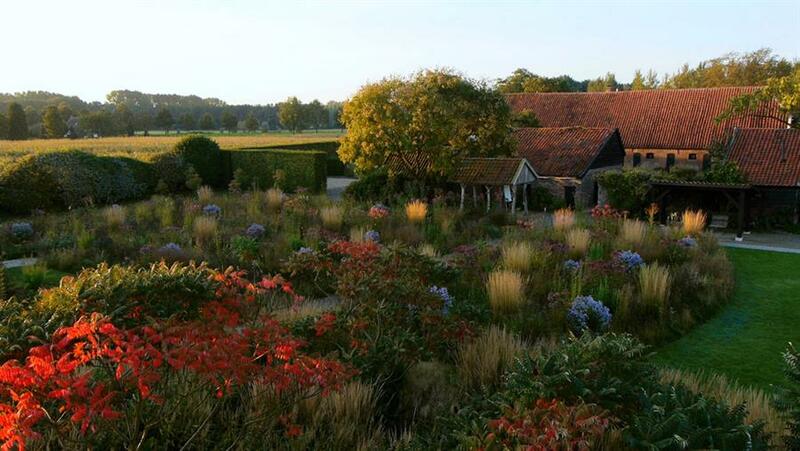 Best known for his work on New York’s High Line and Chicago’s Millennium Park, Five Seasons shows you Oudolf's finest achievements, guides you through his creative process and explores his radical impact on public spaces. Relaxing and inspiring, this is a film will redefine your conception of gardens as works of art in themselves. Docs in Bloom: This spring, revel in the wonders of nature and meet the creative visionaries who make it blossom. Whether you're a green thumb or looking for a little nature therapy, you won't want to miss this globe-trotting journey to some of the world's most stunning gardens.